We have nurseries with improved materials of the latest generation, both Elaeis Guineensis and OxG hybrids, Backcrosses and clones of the most productive OxG hybrids. 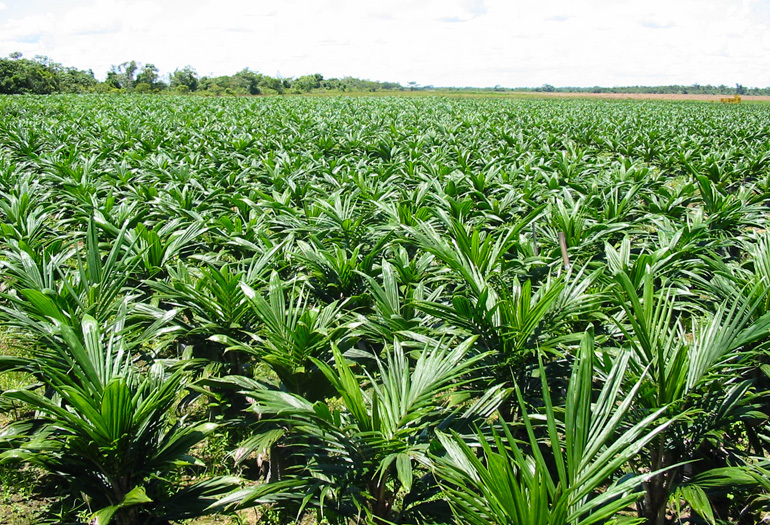 More than 50 years of experience making palm oil nurseries! To know the availability of materials please contact us.